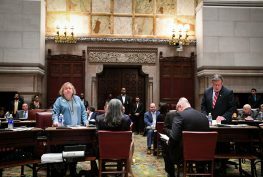 Albany – Today the State Senate passed the Tenant Protection Act of 2019, an Attorney General’s program bill carried by Senator Liz Krueger and Assemblymember Joseph Lentol. 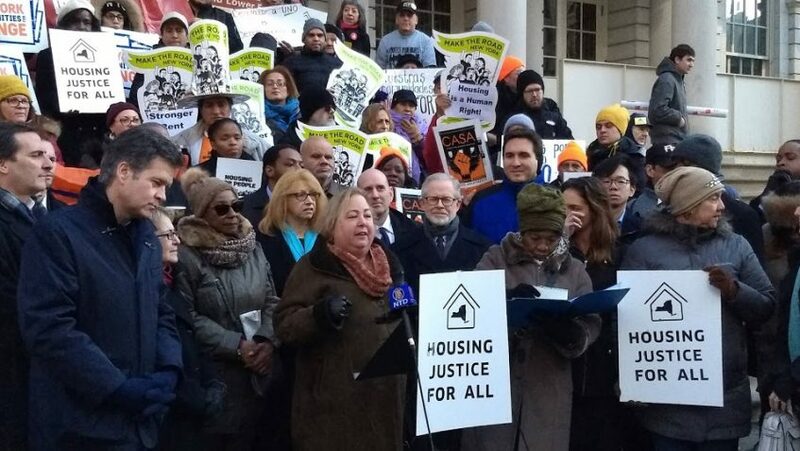 The bill, aimed at holding New York’s most unscrupulous landlords criminally accountable for tenant harassment, has already passed the Assembly, and now awaits the Governor’s signature. Under the existing Harassment of a Rent Regulated Tenant statute, a prosecutor must not only prove that the offending landlord intended to cause the tenant to vacate their home, but also that the tenant sustained physical injury due to the landlord’s actions and that the landlord intended to cause (or acted with criminal recklessness in causing) such injury. This creates an inexplicably high bar that – in the nearly two decades since the law was enacted – has never been met. 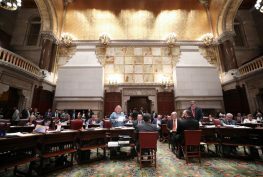 Analysis of NYS Division of Criminal Justice Services data performed by the Attorney General’s office shows that not a single landlord has ever been convicted of the crime of Harassment of a Rent Regulated Tenant. 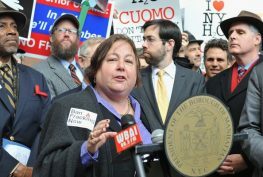 The Tenant Protection Act sets a more reasonable standard that eliminates the need to prove physical injury to a tenant, and opening the door to prosecutions arising out of more commonplace and insidious tactics — such as turning off heat and hot water, exposing tenants to hazardous materials, and making rent-stabilized buildings deliberately uninhabitable for current tenants and their families. 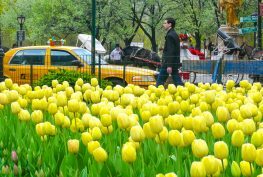 Make it a class E felony for a landlord to commit the new class A misdemeanor offense after he or she has been convicted of that crime or the class E felony tenant harassment offense within the preceding five years.